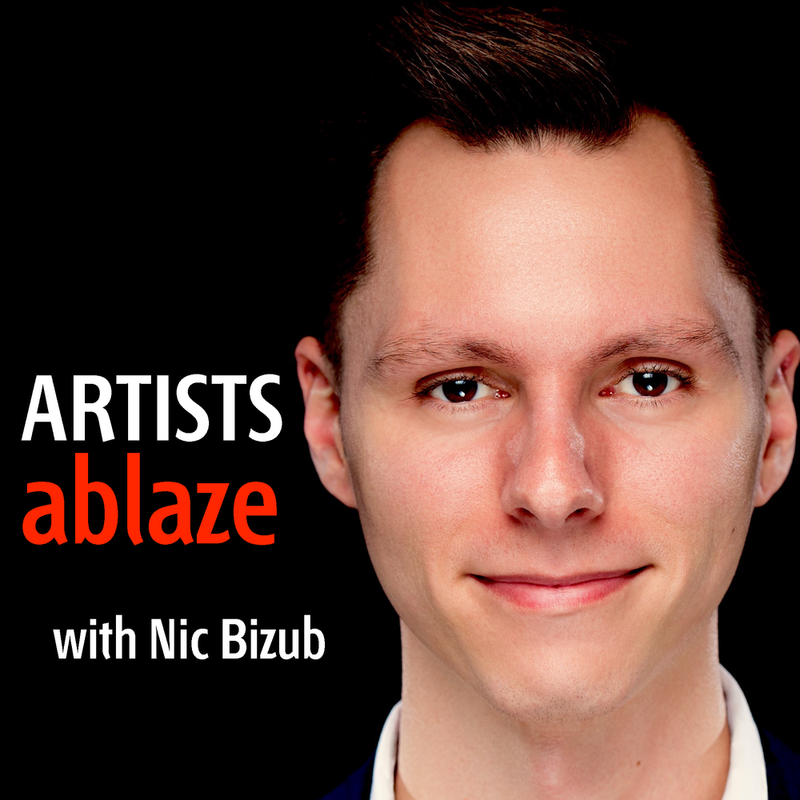 If you are an Ablaze recording artist and would like to be featured on a podcast discussing your music or performance, contact Nic Bizub at nbizub [at] ablazerecords [dot] net. In this first volume of ABLAZE’s Pierrot Ensemble series we explore new works written for this iconic 20th century ensemble and some of its subsets—a varied and wonderful disc! In this episode we explore the inventive, expressive and timbral worlds of new electronic and electroacoustic music. Join me while I explore some of the powerful and innovative new orchestral works from some of todays most exciting composers. In the episode I talk with Chinese composer Liang Qian about his Cosmic Overture. Particularly we discuss various paradoxes and emotional and dramatic portrayal of the cosmos. A fascinating discussion of a wonderful and evocative work! In this episode I talk with Kosovo composer Trimor Dhomi on his evocative and dramatic composition INTO A DREAM featured on Ablaze’s Orchestral Masters Vol. 5.